SlimJim.Me Locksmith provides an inexpensive way to resolve key and ignition problems. 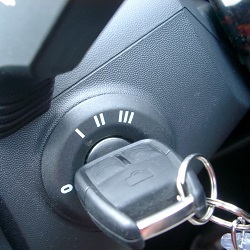 Our technicians are certified to repair automotive locks, car lock rekey, and rekey ignitions. Ignition switch problems may result from an attempted robbery of a vehicle or after inserting the wrong key into the ignition switch. Older vehicles may also experience a gradual wearing down of the ignition switch without regular cleaning and maintenance leading to needed replacement or repairs. Whenever there’s a request to provide ignition repair, we don’t hesitate to fulfill the request because we are confident that every inquiry will end in satisfaction. SlimJim.Me Locksmith provides excellent and efficient service with our 24/7 availability rain or shine, friendly customer service representatives, and experienced locksmith technicians.